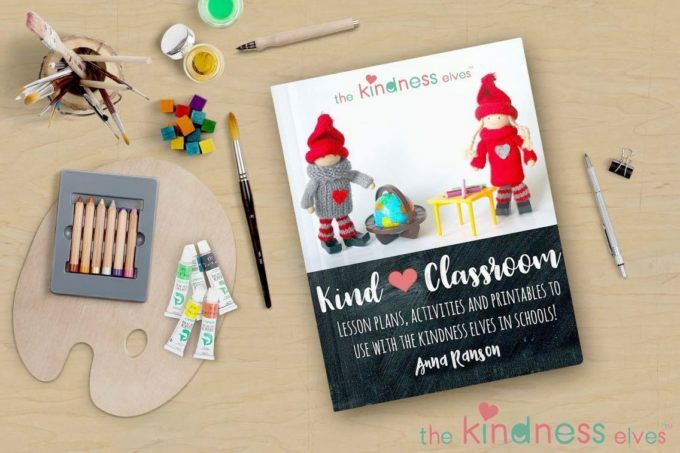 We have a wonderful new eBook and teaching materials resource pack to share with you called Kind Classroom, for using with the Kindness Elves at school or in youth clubs or church groups! As you know, I first wrote about my idea for The Kindness Elves as an alternative Elf on the Self tradition for using with kids in December (and indeed all year around!) here on this blog in 2013. It has since become a worldwide phenomenon with Pinterest boards dedicated to ideas and lots of coverage on blogs and social media of others sharing their ideas for how they’ve implemented this with their own children too. Kindness is spreading around the world! We now have our own dedicated website for selling 11 different options for Kindness Elves sets, as well as a brand new accessories kit which has proved super popular! 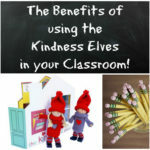 You can visit The Kindness Elves here! 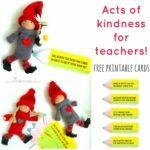 Today we are so excited to introduce another brand new product to help and inspire, particularly if you are a teacher or youth worker using The Kindness Elves in your classroom or setting! 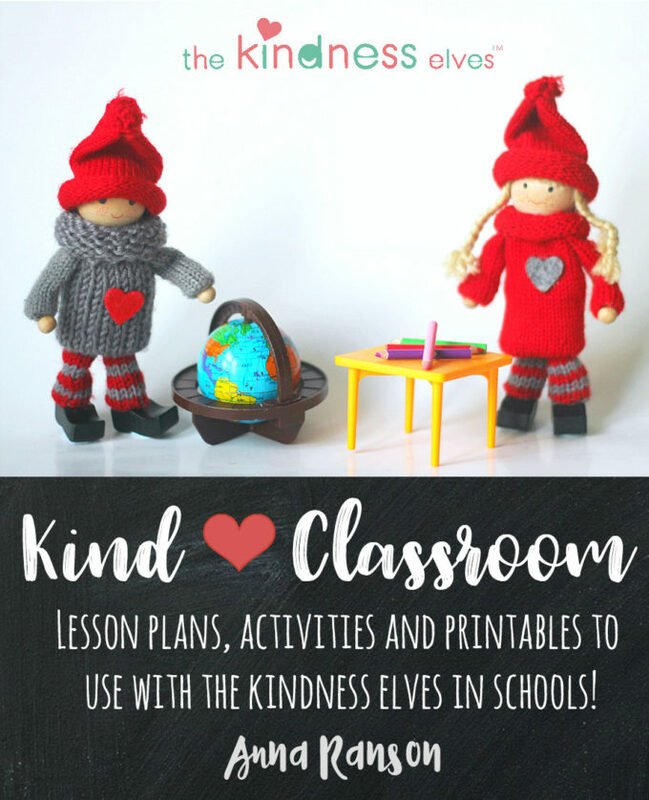 Kind Classroom is an eBook and teaching resources pack which is full of great ideas for how to use the Kindness Elves as a positive teaching tool in the classroom. They are a wonderful resources for teaching PSE skills (personal, social and emotional development) and for starting discussions during story or circle time. 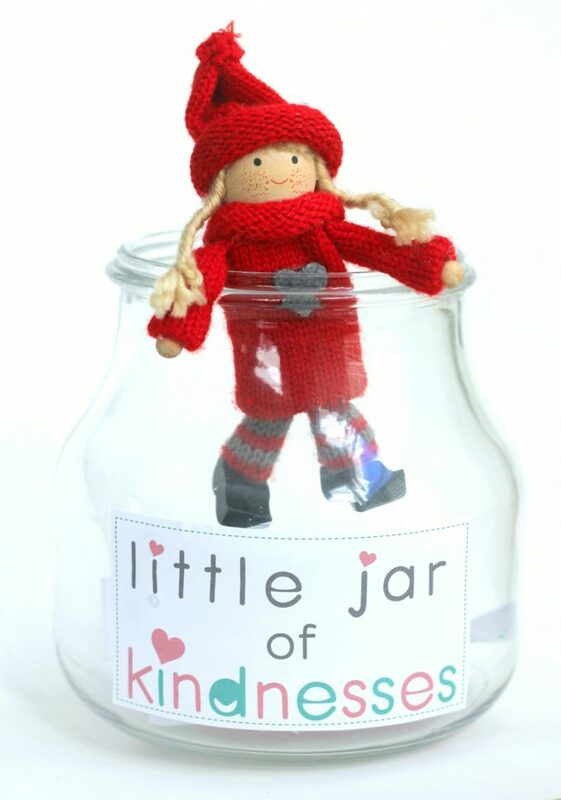 There is also a gorgeous way to use the Kindness Elves as part of a positive behaviour management system, along with plenty of ideas for activities, games and whole class/ school kindness projects. You’ll find all these exciting details and ideas in the book! 7 circle time game ideas for encouraging discussions about self-confidence, positive thinking, bullying, empathy, kindness and co-orperation. 7 activities for whole class or school projects which focus on teaching kindness and empathy towards others, with a strong emphasis on inclusion. We hope you will love it very much! Please share it with your friends too. For our launch day today, November 25th, we are offering the eBook for £3.99 instead of its full price at £5.99, which it will return to tomorrow! Just enter special code KINDCLASSROOM at checkout to get your discount! SHOP NOW! Please do share with all your friends too and let your kids’ teachers know about it if you’re not a teacher yourself! Thank you and keep on sprinkling kindness wherever you go! 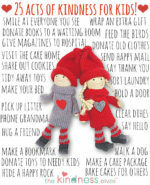 PS have you seen our gorgeous Accessories Kit to go along wth the Kindness Elves too? 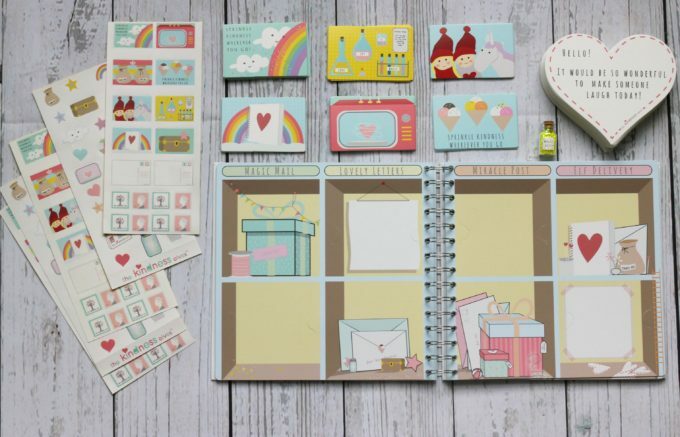 It contains a wonderful memory book for recording acs of kindness, sweet stickers, 50 postcards which the Kindness Elves can write for the children to find, a teeny bottle of magic sprinkles AND 50 Acts of Kindness Suggestions cards, ready to set out each day! Job all done for you AND it is beautifully packaged too. Yay! 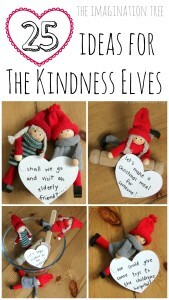 Absolutely love the Kindness Elves! So happy to see this great resource for the classroom. It will be a huge help this year. Purchased the ebook yesterday and can’t wait to use some of the super ideas with the children. One question: Were the labels shown included in the download? I really like the mail sticker, and the little jar of kindness label, but they were not in the download. Could I possible get those!